Metline is a full line manufacturer of Bronze nuts, bolts, screws and washers in accordance with DIN, ASME, ASTM and ISO standards. The most commonly used bronze alloys for manufacturing nuts and bolts are Bronze Alloy 651, Bronze Alloy 655, Commercial Bronze, Phosphorus Bronze and Naval Bronze. Metline offers a complete range of Bronze nuts and bolts such as screws, hex bolt, hex nut, flat plain washer, anchor bolts and U bolts. Metline is a specialist manufacturer of Bronze nuts and Bronze bolts in size range of M6 to M100, 1/4″ to 4″ in standard and custom lengths. We produce silicon bronze fasteners, nuts and bolts in two popular alloys C65100, and C65500. Silicon bronze is popularly known as simply bronze material, and regularly finds use in marine applications. We produce Silicon bronze fasteners, which is 95%-98% copper, plus a small amount of silicon to add strength. 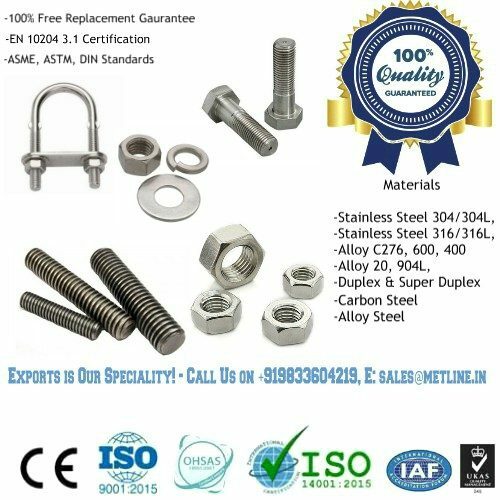 We mainly manufacture a wide range of brass, bronze (silicon bronze, phosphor bronze, aluminium bronze) fasteners in accordance with ASME, ANSI, DIN, EN, ISO standards as well as according customers’s drawing or sample. 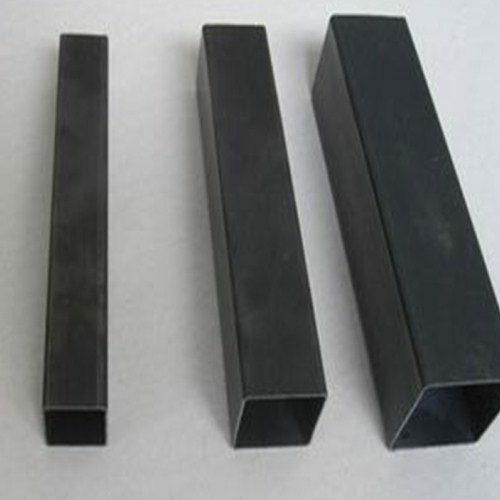 Silicon bronze is non-magnetic and is has a high degree of thermal conductivity. It also has high corrosion resistance and can be used in harsh environments such as salt water and gases. Silicon bronze is only a low conductor of electricity.